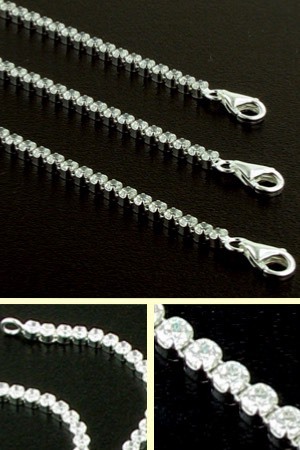 White cz tennis bracelet set in sterling silver. 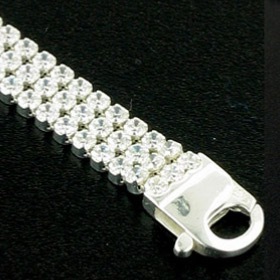 Admire this classic, sparkly bracelet as it drapes around your wrist. The white zircons glitter magnificently with the colours of the rainbow. 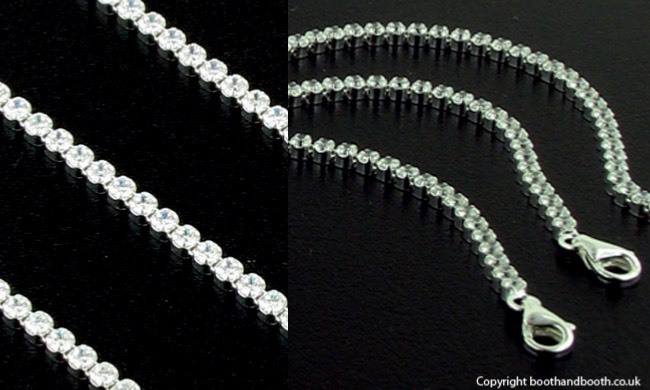 The zircons look like diamonds and are individually claw set into this silver tennis bracelet. 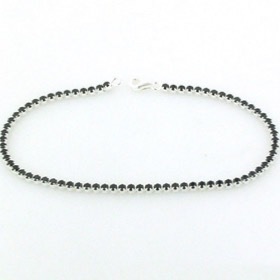 Wear alone as a single strand or layer with other bracelets to create your own individual look. 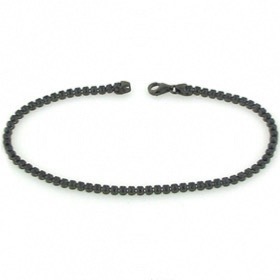 The bracelet moves freely around your wrist and fastens with a lobster claw clasp. 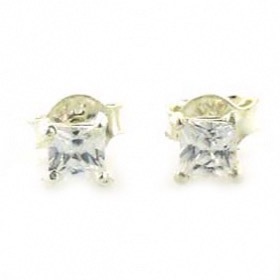 Check out our cz earrings to make a sparkly jewellery set. 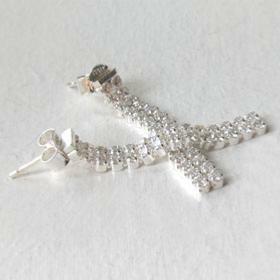 Also available in all black, black and silver and triple strand versions (see below).